To explore more, please click on one of the locations above. 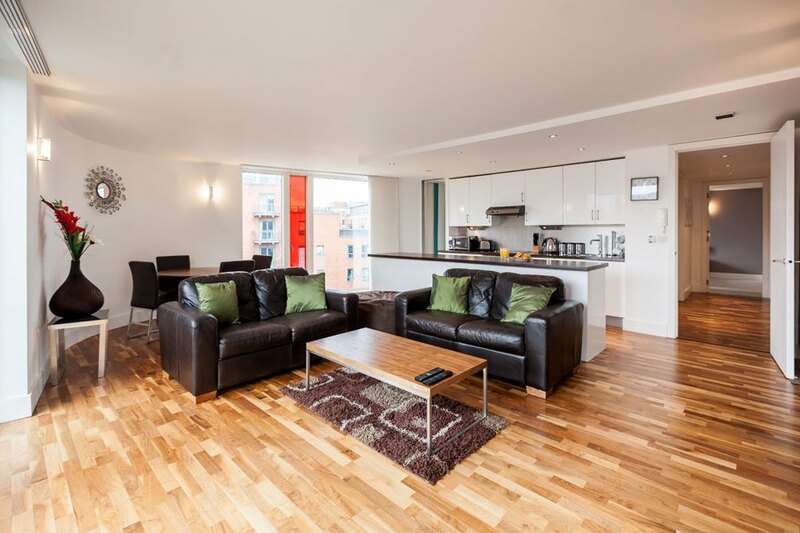 KSpace Serviced Apartments are located in the City Centre of Sheffield. Each of our apartments have been individually designed. Naturally, this means we provide modern, comfortable and stylishly furnished apartments, but just as importantly, it’s about our team with dedication and attention to detail. Our ethos is simple we wish to provide the greatest level of customer service possible. 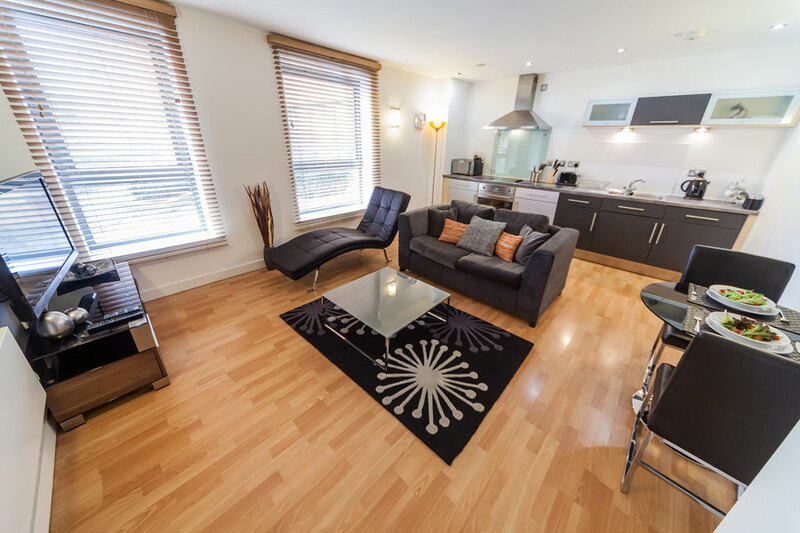 Our apartments are located within a short walk from both Sheffield University and Sheffield Hallam University. KSpace apartments are also situated in the locality of the Hallamshire hospital and Sheffield Chidrens hospital. The apartments enjoy the benefits of City Living with all the amenities possibly required within the local area. Excellent local transport including the Supertram and with a comprehensive bus network on the doorstep. We are only a short tram journey away from Meadowhall Shopping Complex. 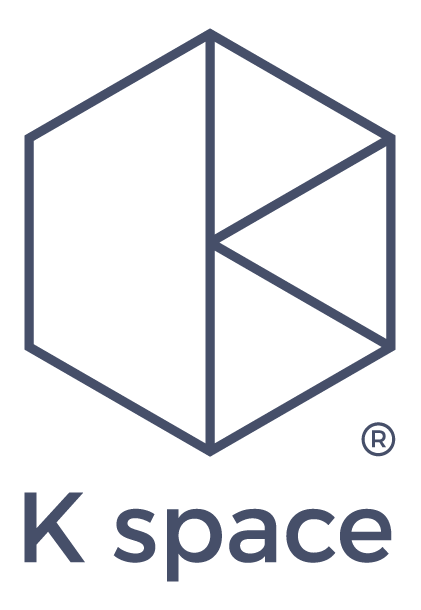 The train station is only a short journey from KSpace apartments with regular trains to London, Manchester and Leeds. With recent investment and a diverse selection of shops both independent and department chains, Sheffield has a lot to offer for the leisure visitor. Walking is one of the easiest ways to get round Sheffield and the key shopping areas such as Fargate are within a few minutes’ walk from the apartments with major stores such as John Lewis and Marks and Spencers. Sport is important to the City of Sheffield as home to Olympic gold medal heptathlon winner Jessica Ennis Sheffield has an abundance of sporting venues and hosts the Betfred World Snooker Championships. Sheffield Ecclesall Road area is also a must visit for anyone in the City either for business or leisure having numerous chic coffee shops, restaurants and a variety of shops. The Sharrowvale Road area offers a unique collection of independent stores such as “Fancie” cake shop “Sharrow Marrow” fruit and vegetable shop and the Lescar home of the Last Laugh infamous comedy nights. As many of Sheffield business headquarters such HP, BT and HSBC are also located close to KSpace apartments they are ideal for business guests also having good access to Sheffield Crown Court. Freedom for you... Our luxury apartments offer a refreshing and spacious alternative to a hotel room - A place you can live, work and unwind. With all bills taken care of, weekly servicing and free wireless internet you can relax and enjoy the space. 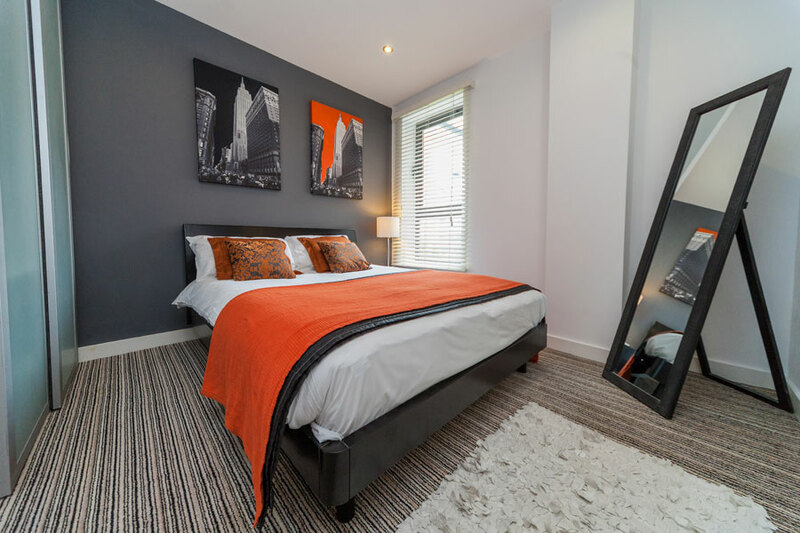 With central locations in Sheffield, our apart-hotels provide an idyllic transient home whether you're traveling on business, visiting the city or entertaining friends and family. Book from two nights up to however long you like, we're here to ensure you have a delightful time during your stay. Please see to left for our list of luxurious apartment hotels which you can book online or over the phone. If we can be of any further assistance, please feel free to get in touch. "Grand appartement bien équipé. Confortable et mobilier de bonne qualité. Garage souterrain très pratique à Sheffield. " 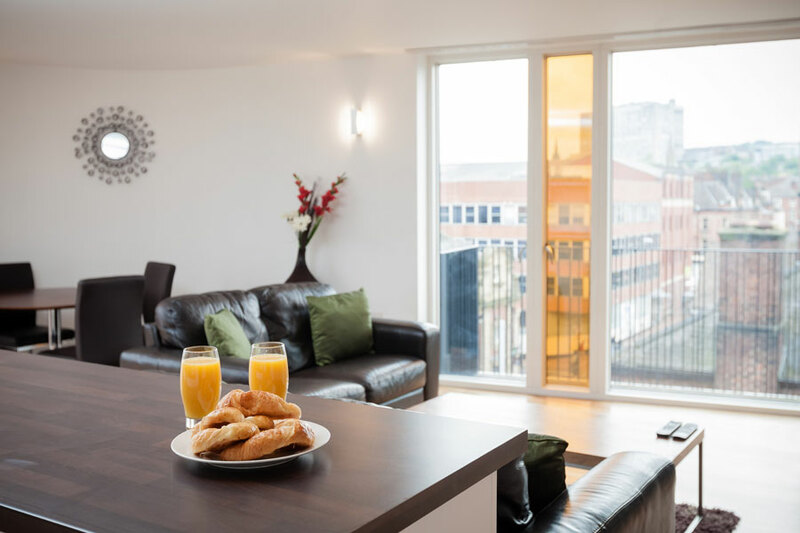 "The apartment was spacious with secure parking, great facilities and good views over the city of Sheffield. City centre was short walk away however good bars, restaurants and shops very close by. Will definately choose this accommodation instead of a hotel on next family visit. "